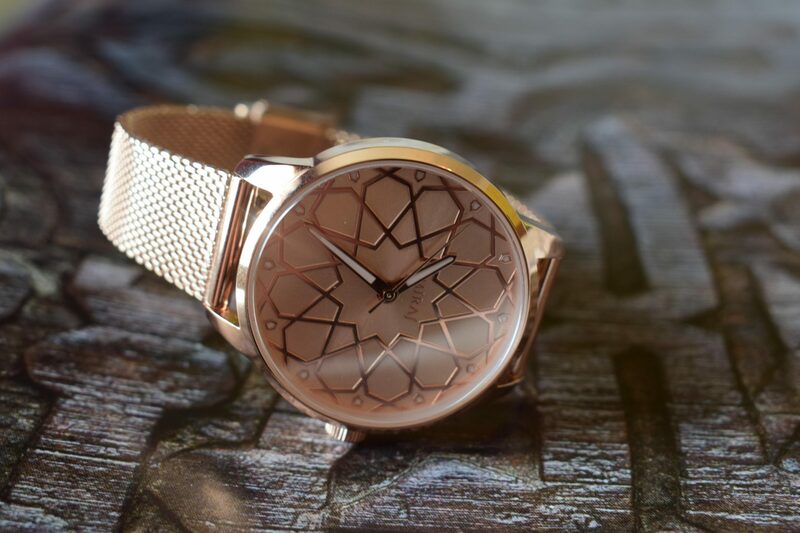 Harun Asif and Abdullah Ahmed talk about their new brand, Miraj Collections, and how they have navigated the craft and design landscape to produce watches of distinction. Their work draws its inspiration from the great architecture of the Islamic world, and their talk shares their journey to adapt designs shaped by history to a contemporary design context. An event organised by The Barakat Trust as part of London Craft Week 2019.